Marijuana dispensaries are an emerging market that is still developing. While there are laws and regulations when it comes to advertising, there are many simple (and legal) ways to market your business. The key is to remain professional while appealing to the wide variety of marijuana customers and patients. Following these steps can help people to both understand and spread the word about your dispensary. Marijuana dispensaries are an emerging market that is still developing. While there are laws and regulations when it comes to advertising, there are many simple (and legal) ways to market your business. The key is to remain professional while appealing to the wide variety of marijuana customers and patients. Following these steps can help people to both understand and spread the word about your dispensary. As an emerging industry that many people are still learning about, it is very important to be taken seriously as a company. Medical marijuana attracts a wide variety of customers, so it is crucial that your marketing efforts align with your target market and brand identity. If your dispensary is focused on maintaining a professional, medical brand perception, make sure your marketing strategies support this image. Other dispensaries might portray themselves as very trendy, so their marketing efforts might be more eccentric. Look at your typical customers, location, and competitors to understand which groups you should be targeting. For example, if you’re located in a city and your customers are typically under 30, a trendy, youthful vibe for your marketing might benefit your business most. Once you’ve discovered your target market, highlight either the medical benefits or experiential benefits based on what type of consumer you are reaching. No matter which marketing strategies you choose to employ, remember to stay true to your company’s personality! Promotional products and giveaways are a great way to build a relationship with customers and spread awareness for your brand. Create custom products for your customers or those who stop by your dispensary. Some ideas include custom silicone jars, notebooks, labels, and apparel with your logo on them. Not only are these products very useful and related to your product, but they will be seen by many other people while in use. Additionally, consider designing some apparel and other merchandise with your dispensary’s logo to gain more exposure. Allow your customers to be walking advertisements for you! There is currently a lack of presence by marijuana dispensaries on social media. 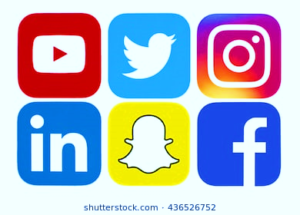 The law restricts advertising on platforms where more than 18% of the audience is under 21, but you can still take advantage of social media in many ways. While you might not be able to use paid ads on many platforms, you can develop your business’s page and post freely on all platforms. Be sure to include posts that are both informative and interesting. 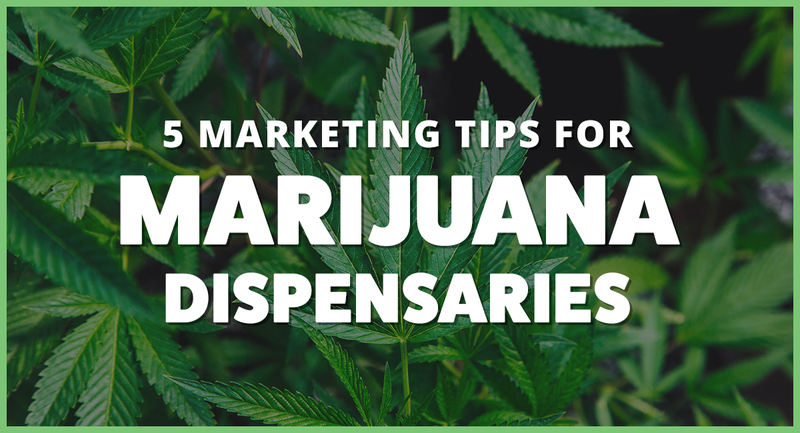 It is important to keep your followers interested with entertaining content, but posts about the medical benefits of marijuana will help legitimize your business. Print advertisements are still a very successful way for your dispensary to gain exposure in your local area. Placing custom flyers and business cards in establishments around your area will help you to attract new customers. Consider leaving them in relevant locations like hospitals, doctors offices, smoke shops, and more. Print ads also allow for space to include benefits of medical marijuana and other important information about your dispensary. Marijuana dispensaries are still foreign concepts to many people, so it is likely they’d pick up a free flyer to learn more. Be sure to include your dispensary’s logo, title, location and other essential information. In the medical marijuana industry, people will be eager to learn more information about your business before acting. Whether people are interested in getting their medical marijuana license or are choosing which dispensary to use, make sure your site has all the information needed to sell them on yours. In addition, make sure your site reflects your brand’s personality by using colors, images, and fonts that speak to your vibe. Aside from having an eye appealing site with great content, take the time to focus on your SEO. 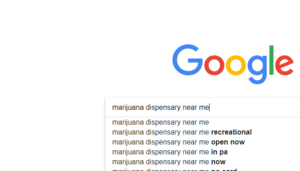 Have your dispensary rank higher in Google searches, by improving SEO in a few simple ways. Include relevant keywords in your title tags and description tags on each of your website pages. Also, add images on your site and include Alt and title tags so that they can draw in more traffic too. 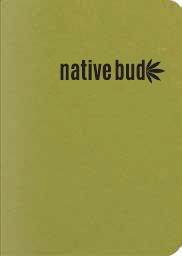 Some ideas to include in your page titles and major headings would be your dispensary’s name, location, “marijuana”, “dispensary”, “medical” and other very relevant terms. Having links to other sites, blog posts, and positive reviews will also help improve your rankings on Google. Check out your competitor’s websites too and see what their SEO looks like!